Sorry, no review of PSA World Tour Squash yet. PSA World Tour Squash is coming soon for Nintendo Wii! Bring the intensity and feeling of a real squash game into your living room. 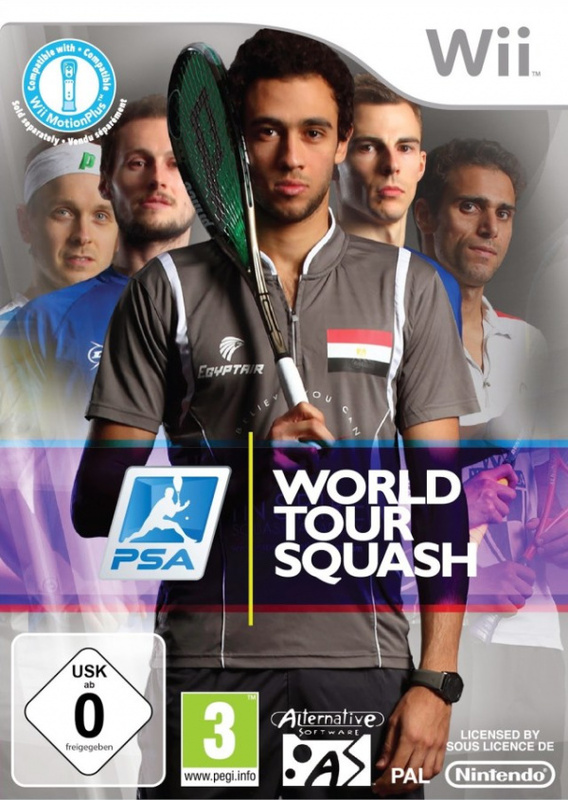 With a unique control system and a variety of game modes, PSA World Tour Squash offers a challenge for both squash fans, and new players alike. Test your reactions against the worlds best and travel the world on a number of courts set in a number of iconic locations!